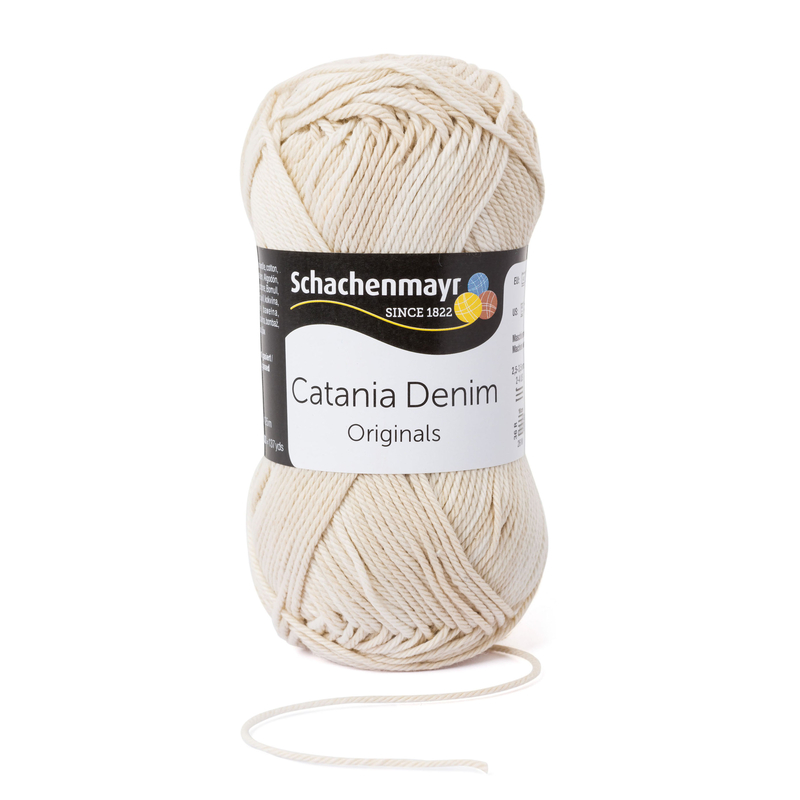 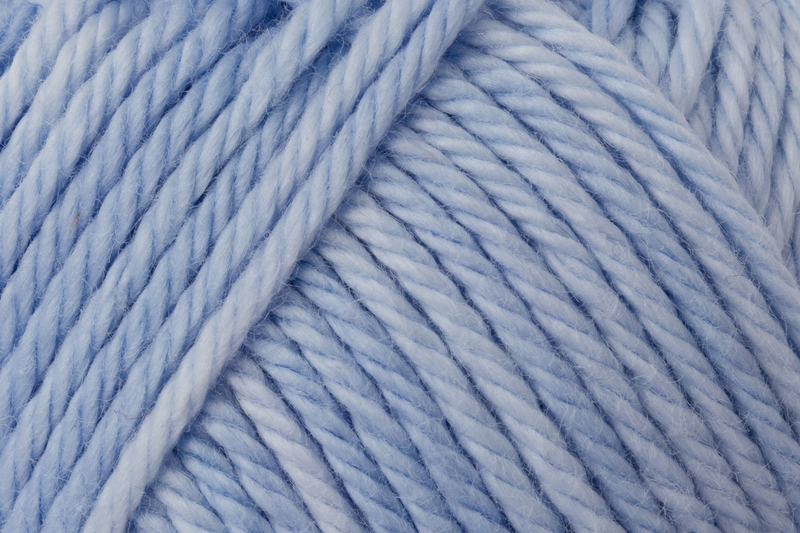 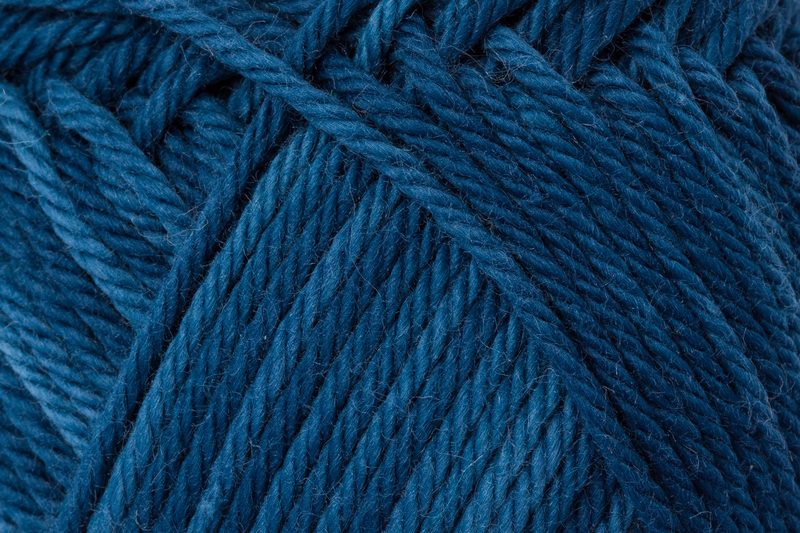 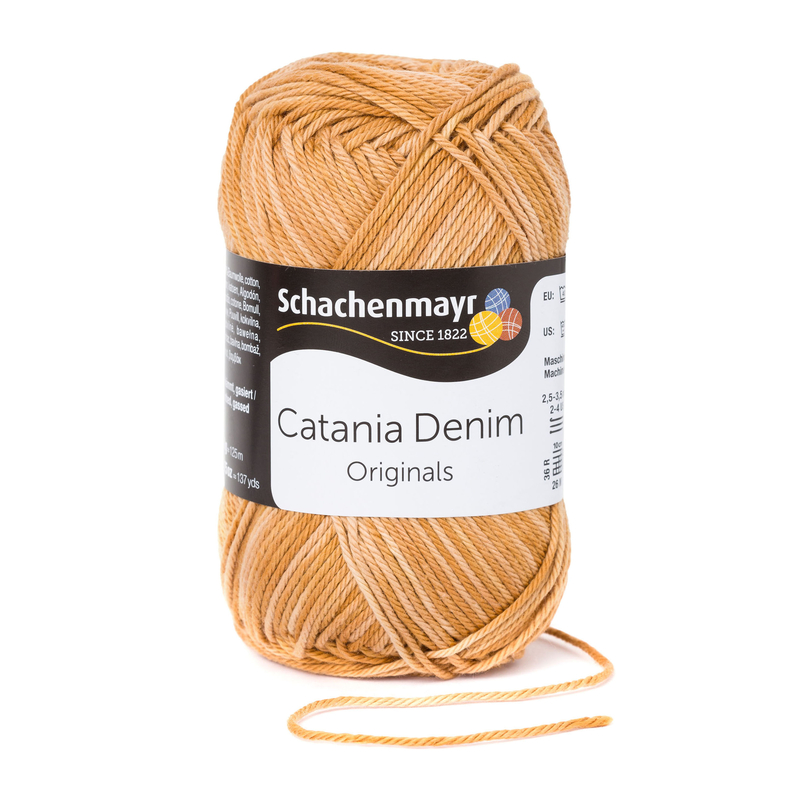 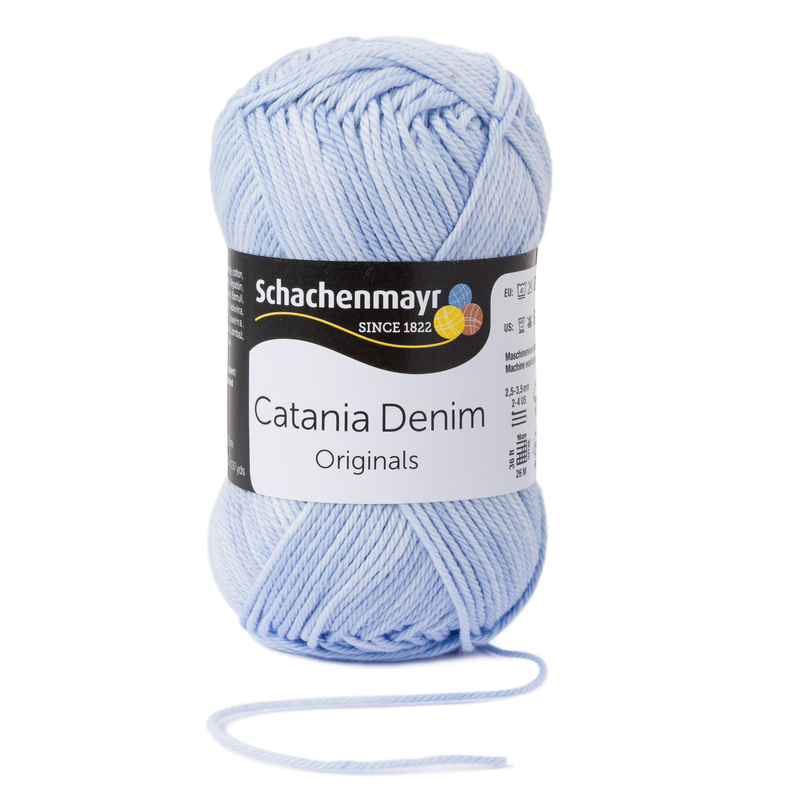 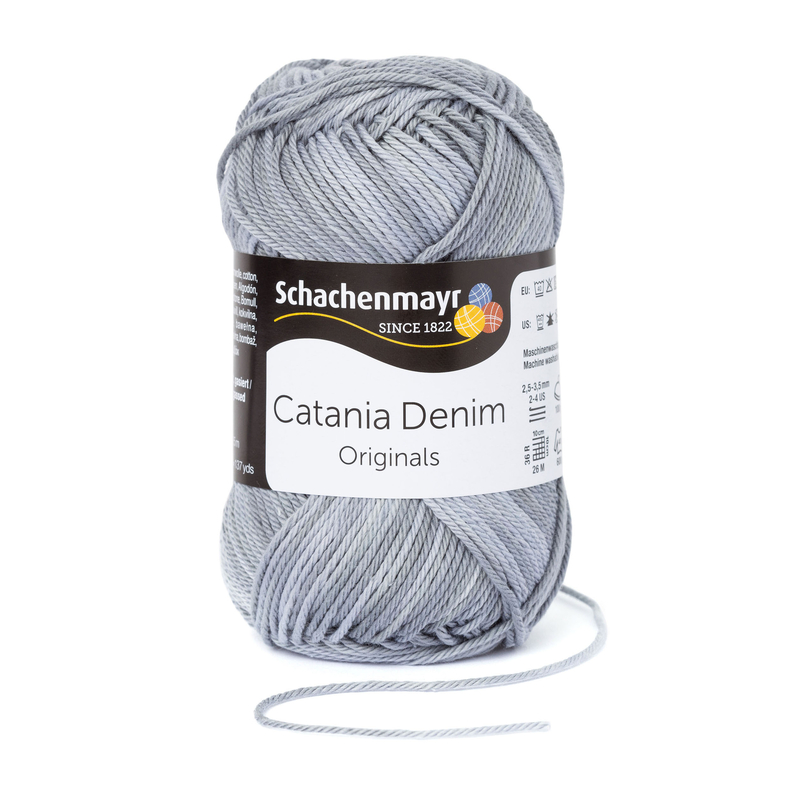 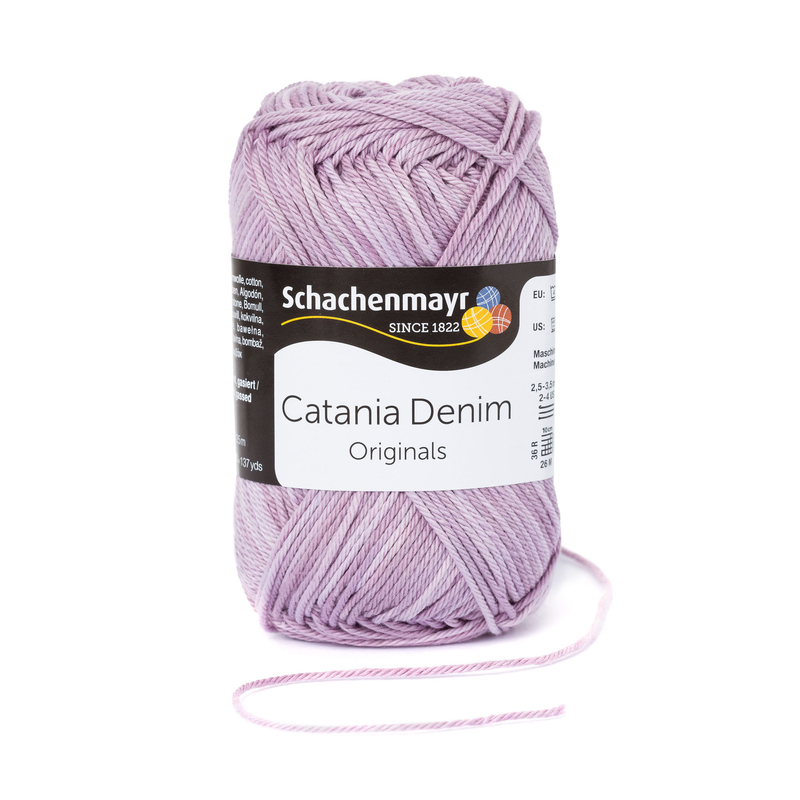 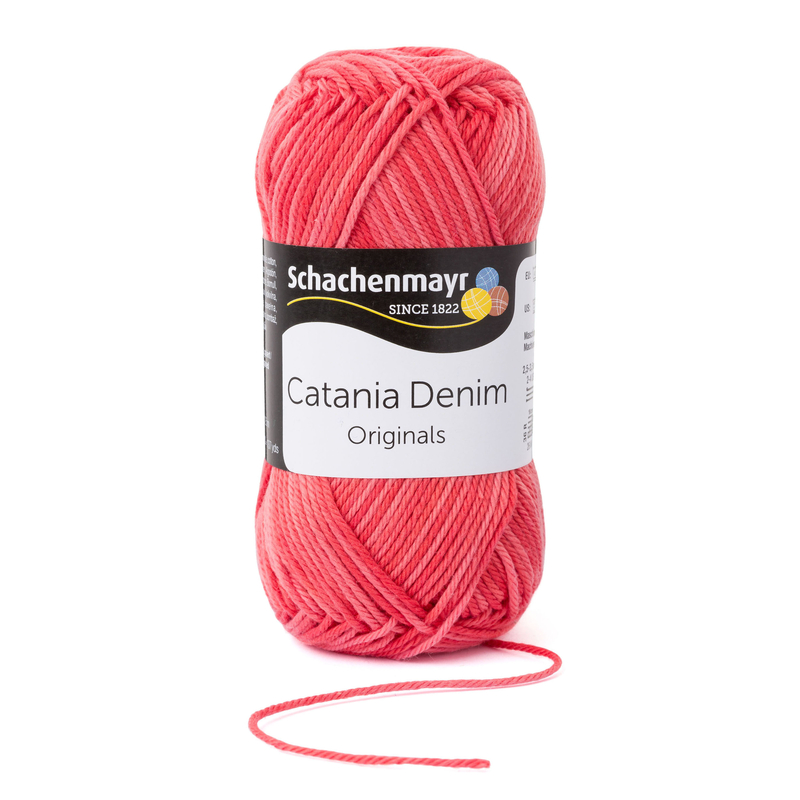 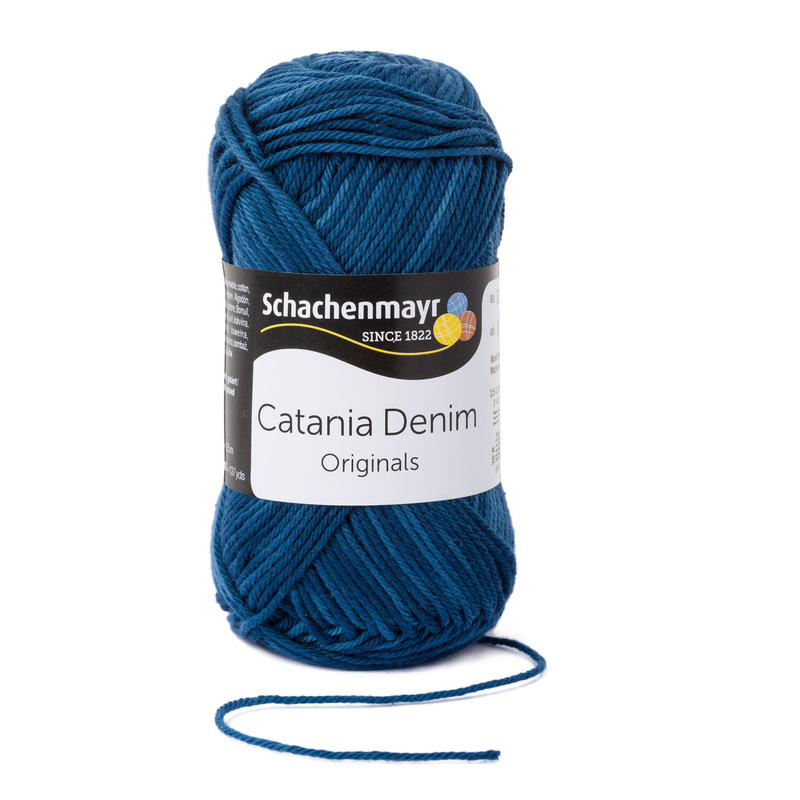 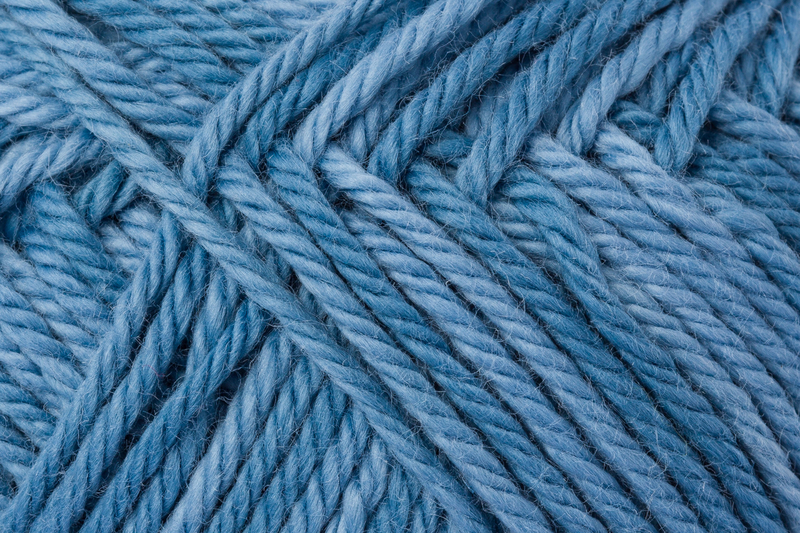 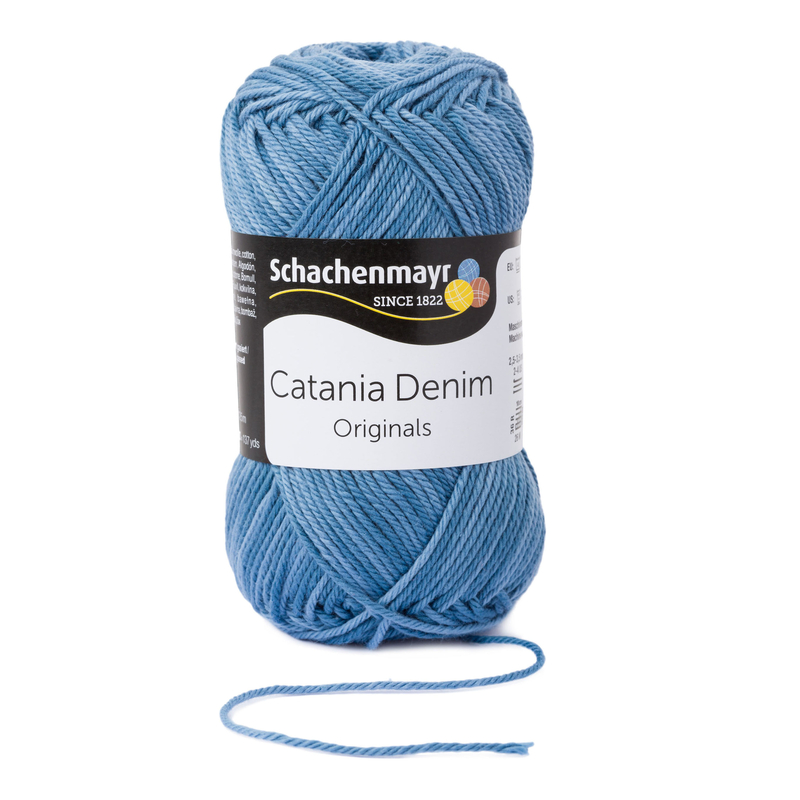 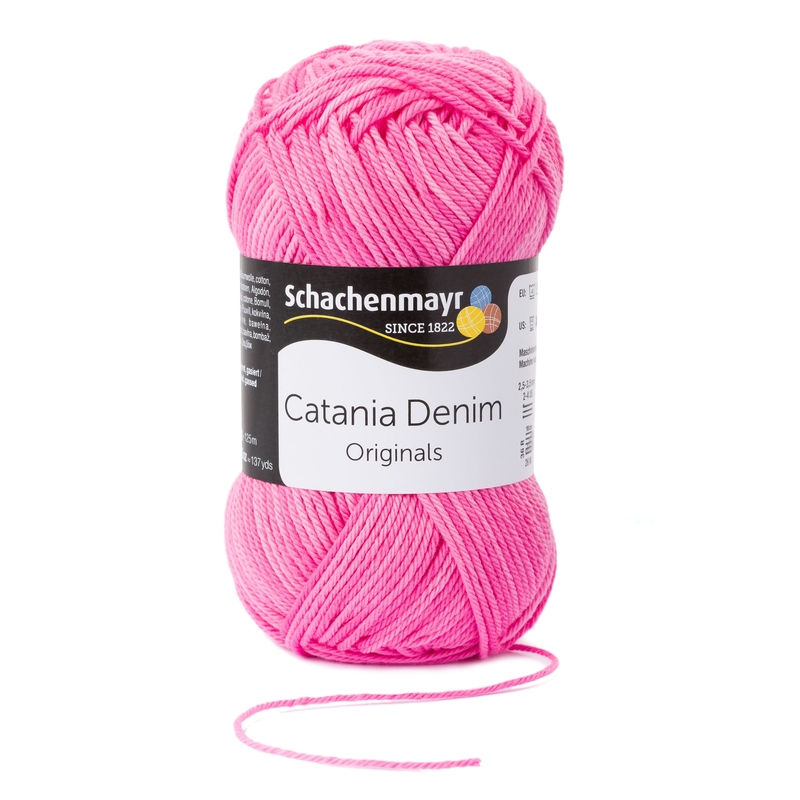 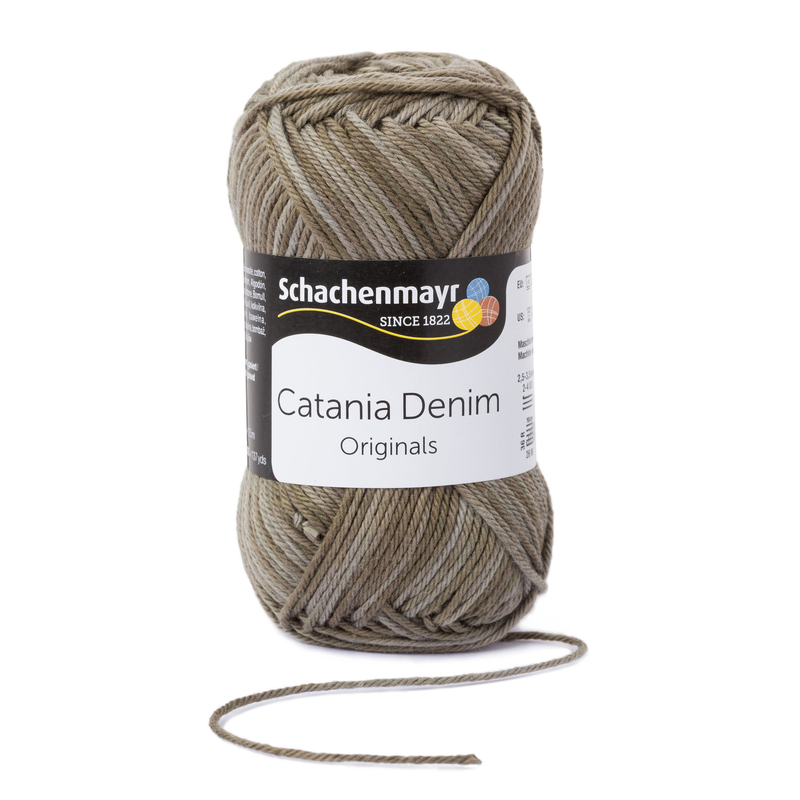 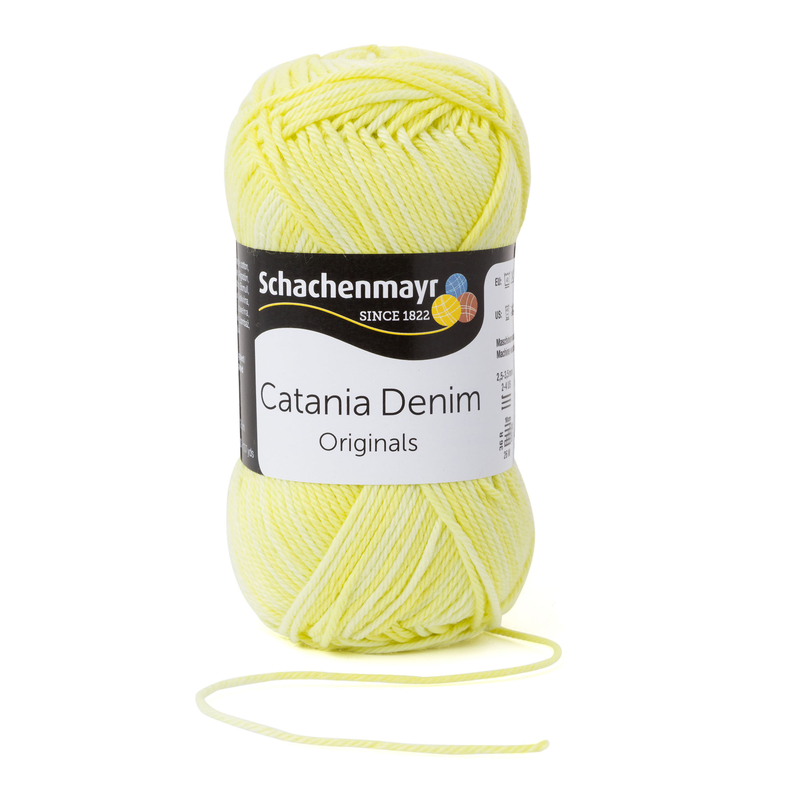 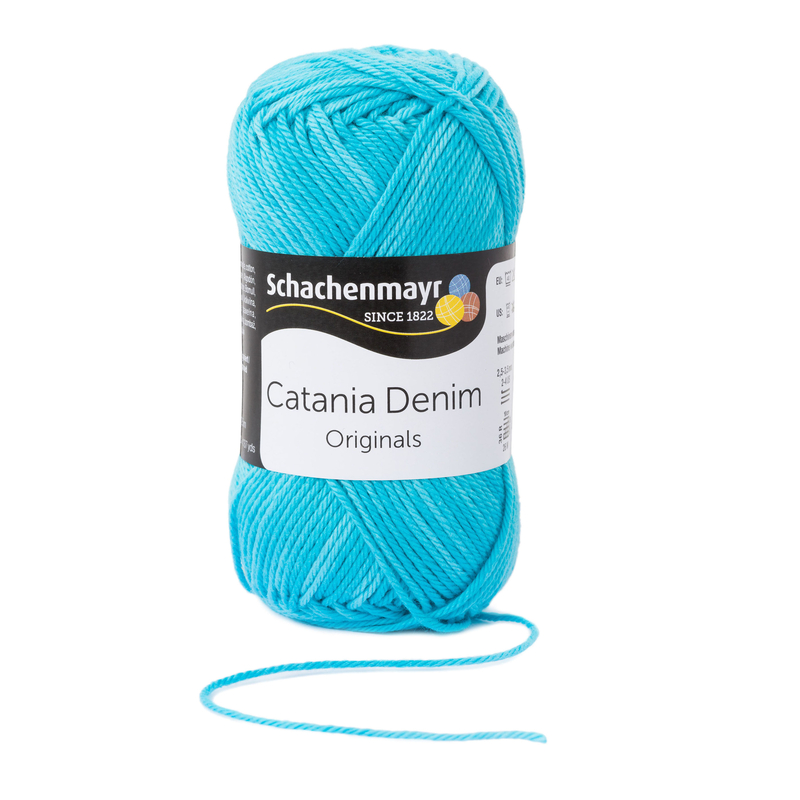 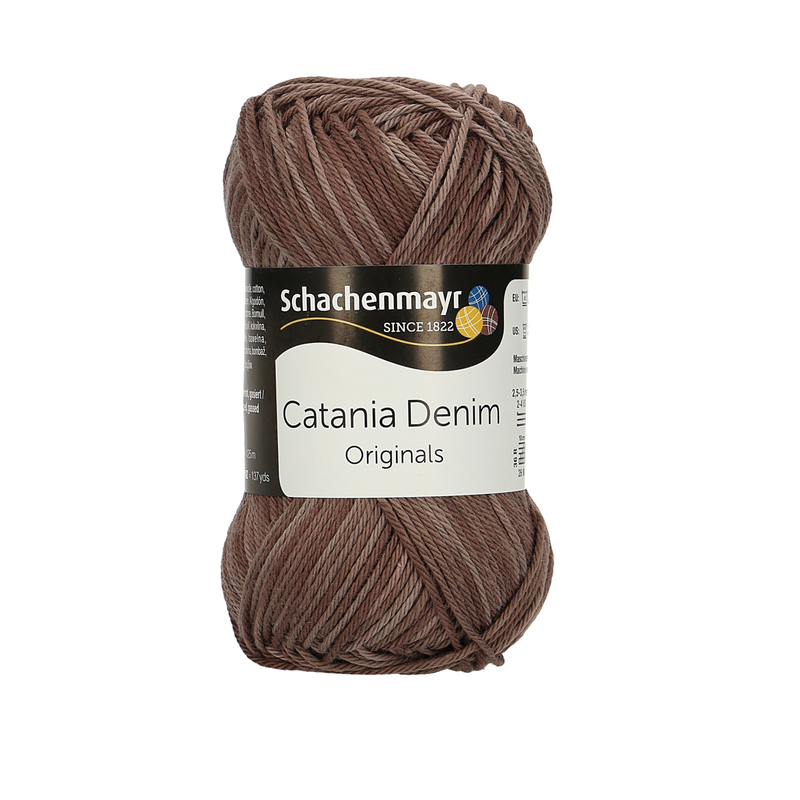 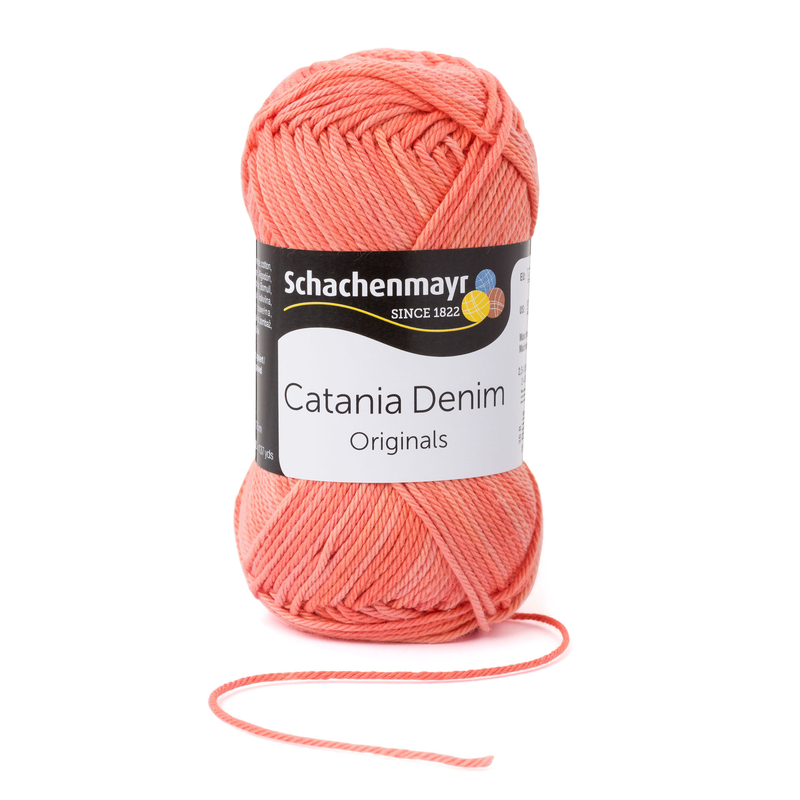 Denim-effect yarns are a huge trend - with Catania Denim hitting the spot. 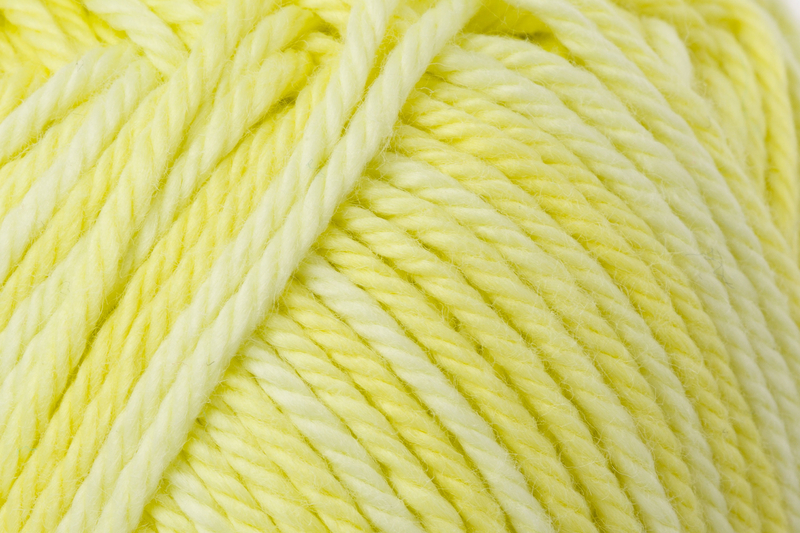 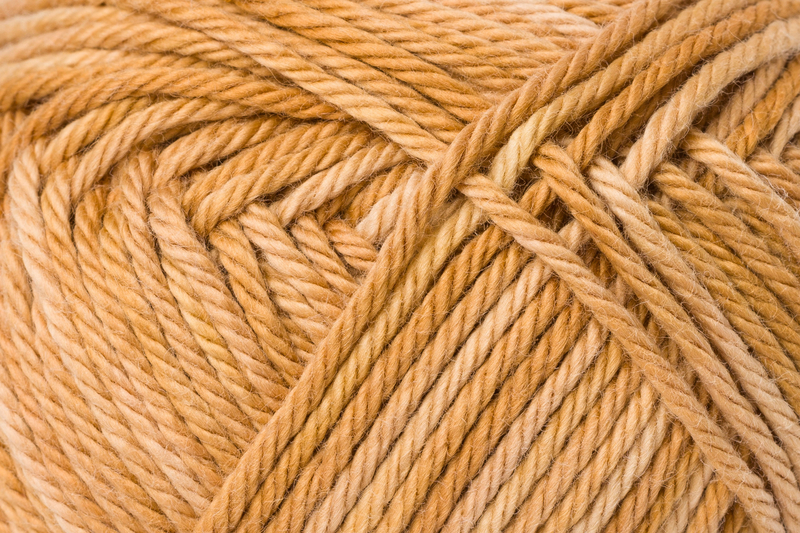 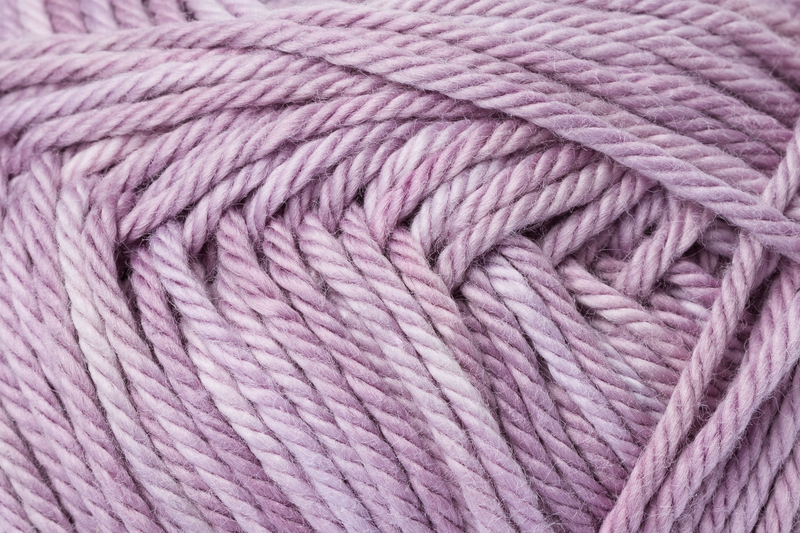 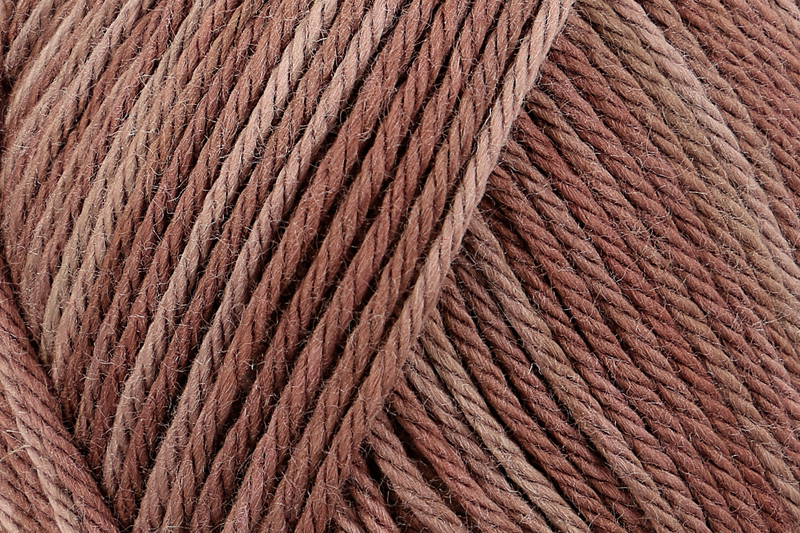 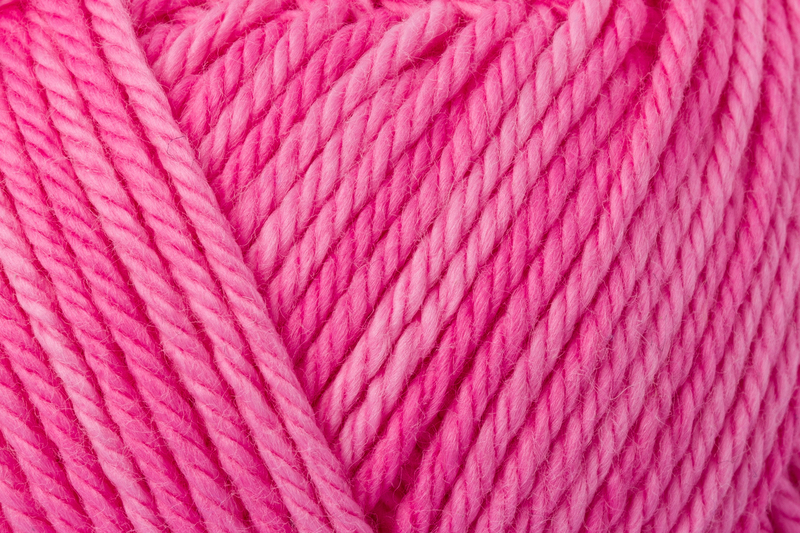 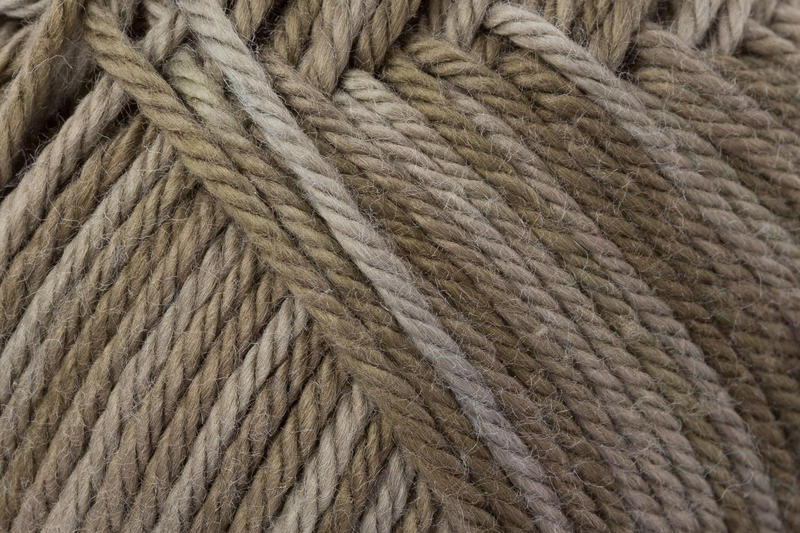 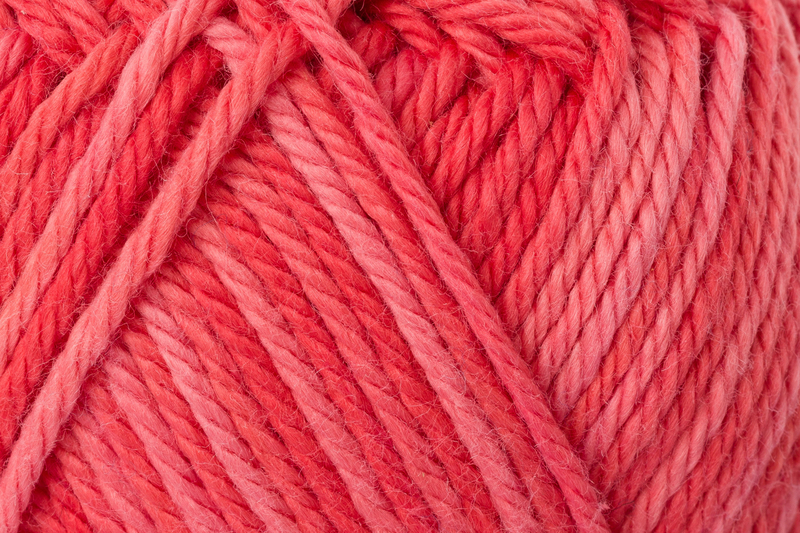 The look is created by using a special dying technique in which the yarn fiber is not completely penetrated by the dye. 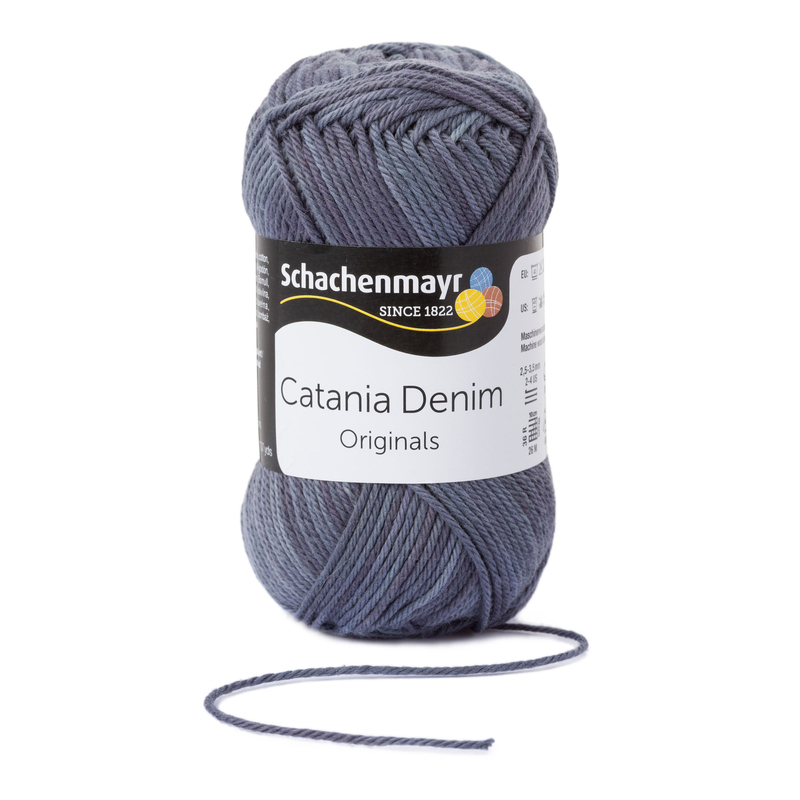 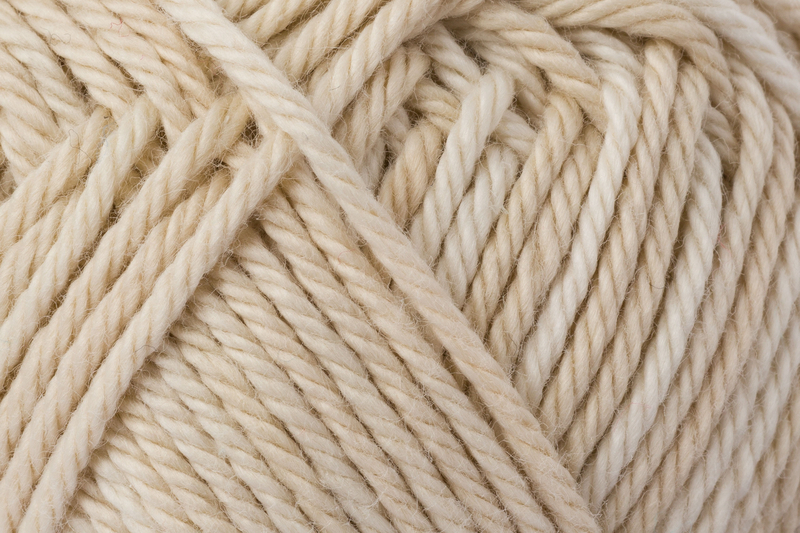 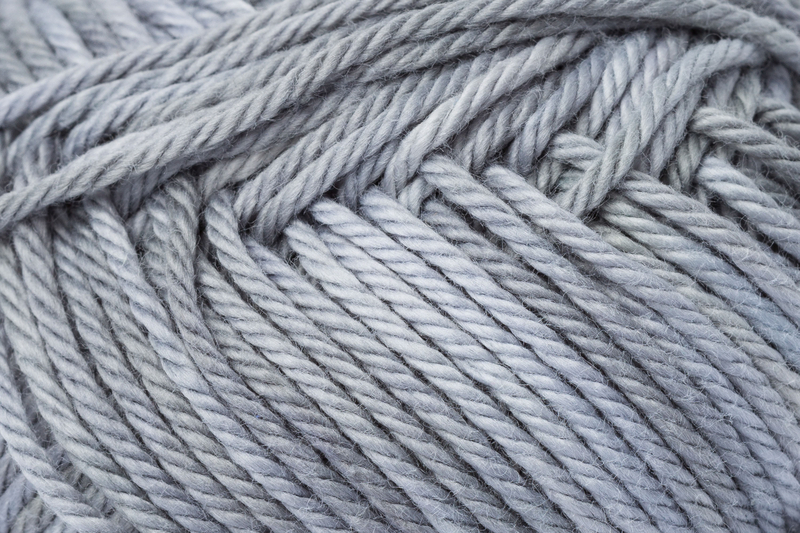 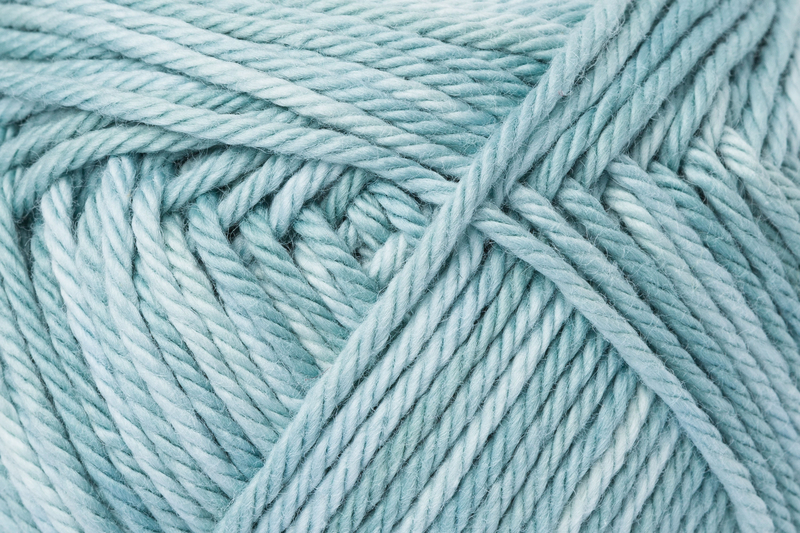 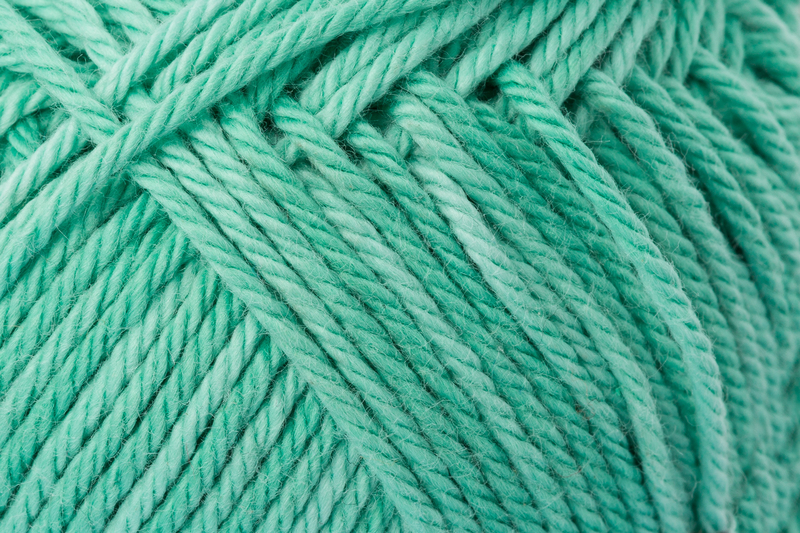 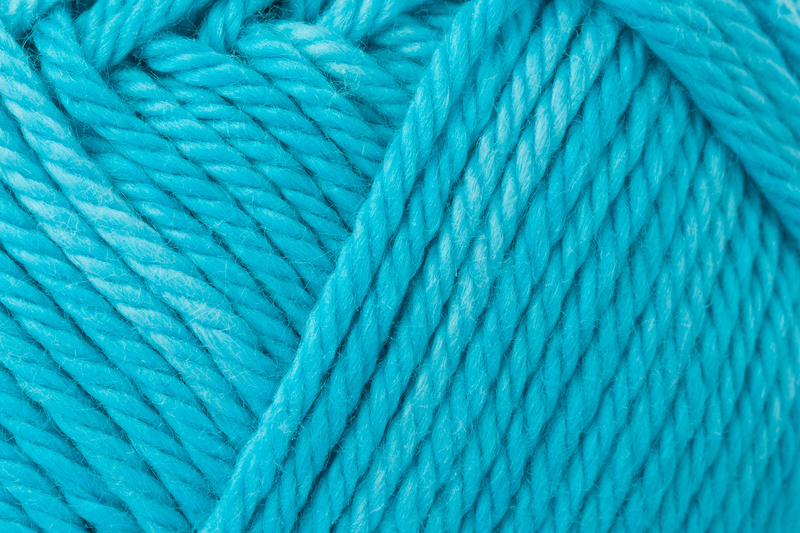 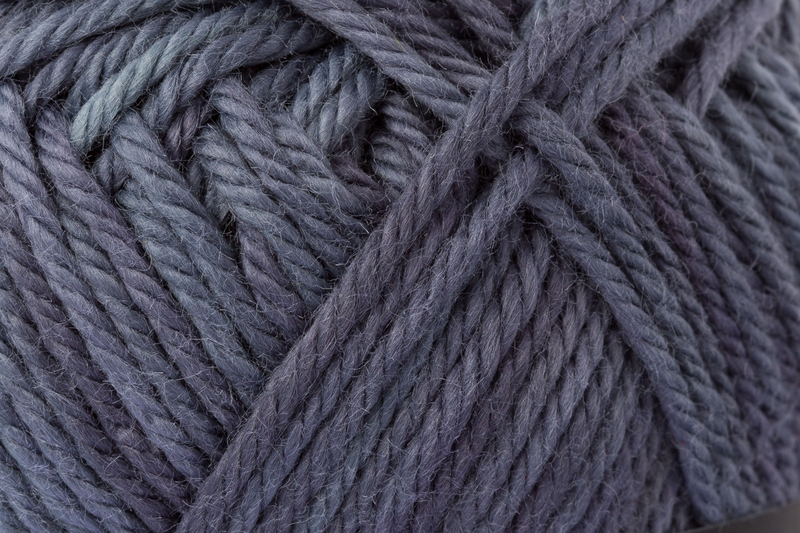 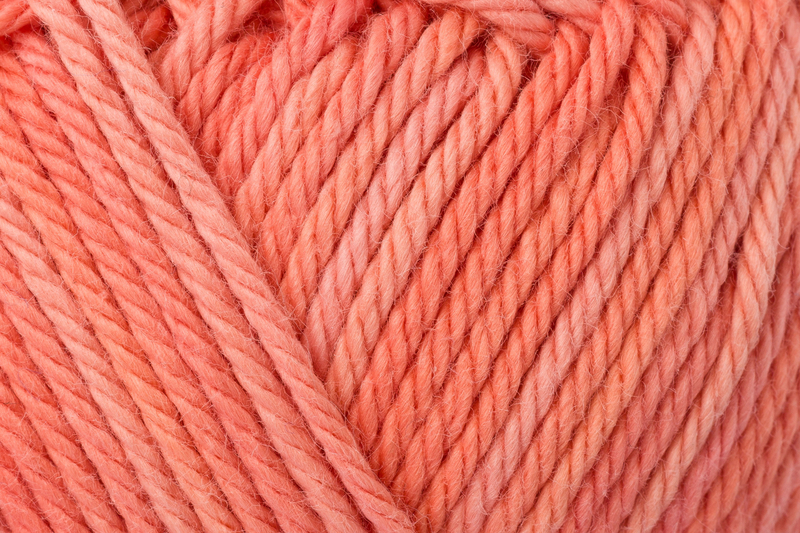 The result when knitted or crocheted looks just like your favorite gently faded denims. 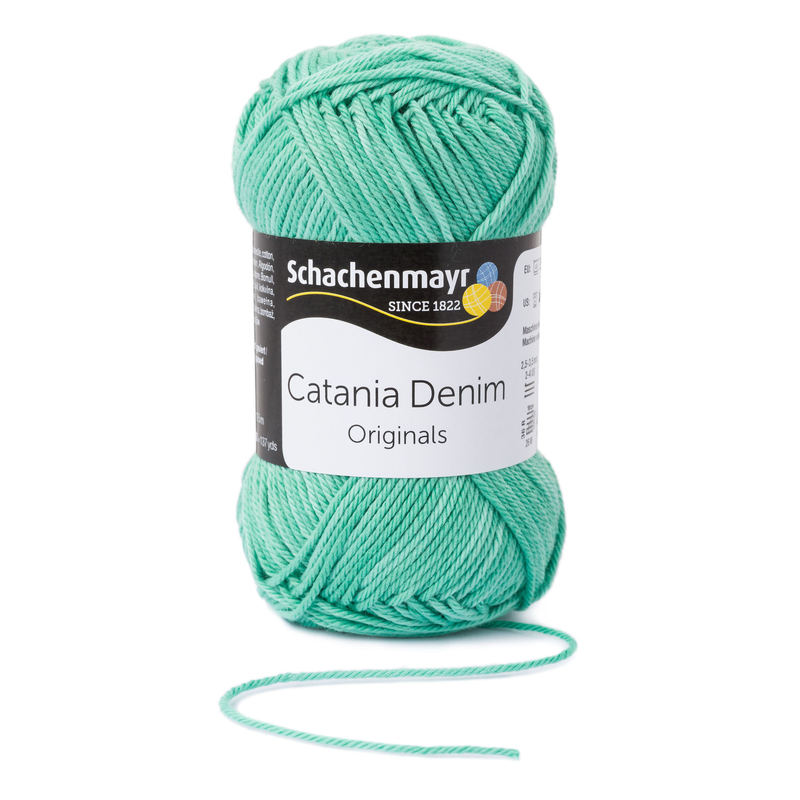 The twelve new colors combine easily with one another, but try them with the super range of solid colors in our classic Catania. 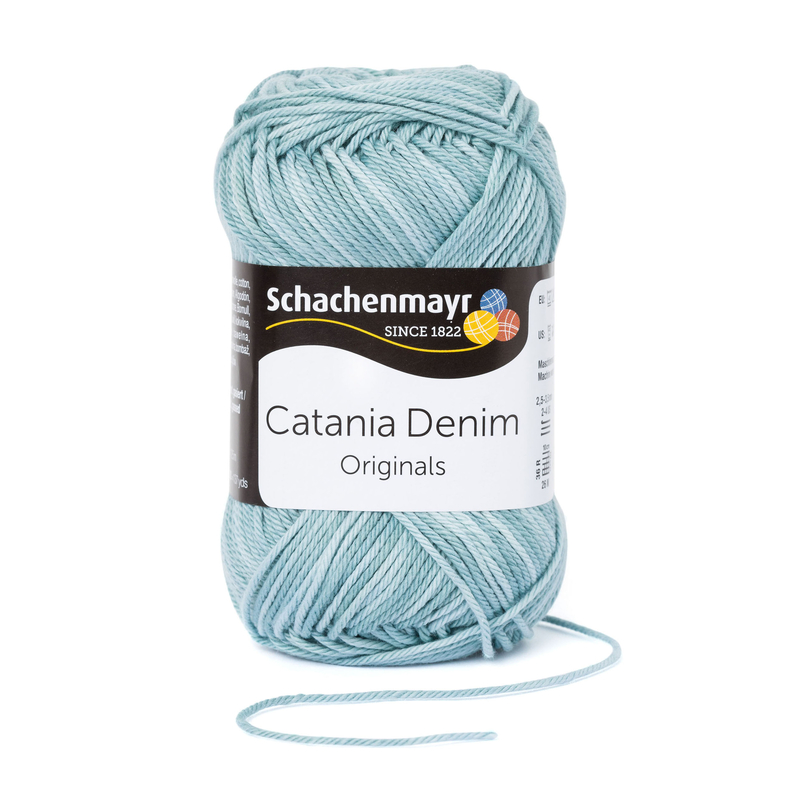 Great choice for cute Amigurumis, too!